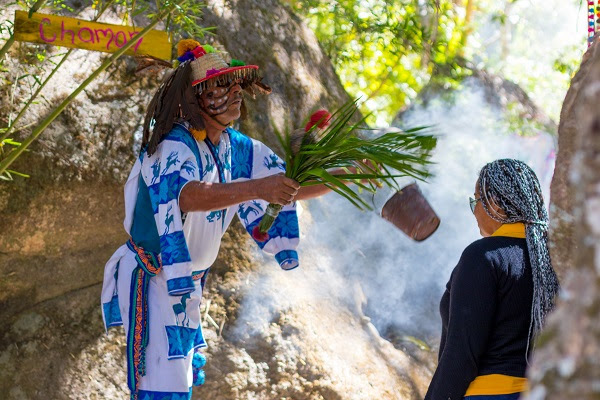 Puerto Vallarta, Mexico (April 4, 2019) –As part of its ongoing commitment to showcasing Mexican cuisine, culture and traditions, Casa Velas, a boutique hotel and ocean club in Puerto Vallarta, has launched a new micro-adventure to a local Huichol village. Included in the nightly rate, guests can take part in a cultural tour led by a bilingual guide to the Kawitu Village in El Eden, Mismaloya, about an hour from the resort. When guests arrive at the village, a shaman performs an ancient energy cleansing ritual with herbs and copal. Once inside the village, guests can browse Huichol art and artisanal jewelry, enjoy authentic Mexican foods like handmade tortillas, molcajete sauce, regional desserts and more, or even participate in an ax throwing, a traditional petition to the gods. En route to Mismaloya, the tour stops at popular sights in Puerto Vallarta, including El Malecon boardwalk and a Tequila Gallery. This new Huichol Micro-adventure is included complimentary for all guests at Casa Velas. The tour schedule will take place every Monday and Tuesday from 10 a.m. to 4 p.m.
Casa Velas also embraces the local Huichol traditions in other ways for guests. It offers Huichol weddings, that include a purification of the couple by shaman, and a new artisanal sunhat amenity. For guests staying in its Wellness, two-bedroom Ambassador and Presidential Suites, the 100% handmade hats feature traditional beading in a variety of different colors. 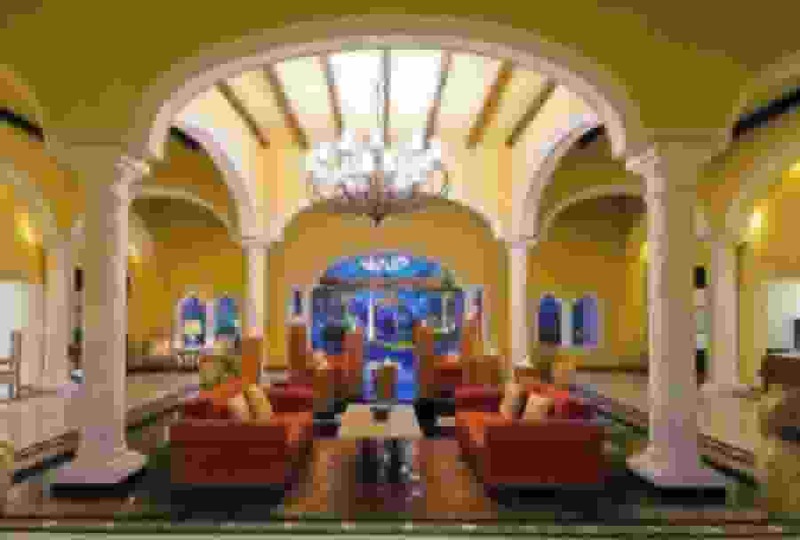 All-inclusive resort rates start at $268 per person per night based on double occupancy. At Casa Velas, luxury accommodations, gourmet meals, premium liquor and wine, 24-hour suite service, use of the fitness center facilities, WIFI, taxes, and gratuities are included in the nightly rate. 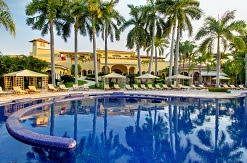 For more information please call 1-888-407-4869 or visithttps://www.hotelcasavelas.com.